With [email protected] covering most parts of Singapore and online/mobile banking offered by the banks, buying your favourite gadget or checking your bank account on the go is becoming one of the more common activities for busy professionals. However, do you know how vulnerably exposed you are when you make transactions with your credit card online, especially in the public Wi-Fi network? 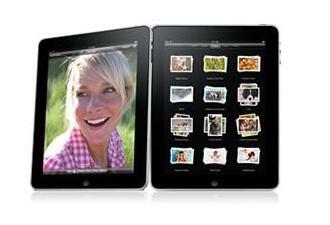 Are you attracting attention the wrong way when you buy anything while on the public Wi-Fi network? Like this guy below? Avoid shopping from Wi-Fi hotspots, where your credit card information can be at risk. Make sure you have a secure connection and you are at the right Web site. Consider using PayPal, Google Checkout or other services that let you pay an unknown Web store without letting them have your credit card information. The best thing about this portal is its interactivity – if you cannot find the answer for the question you have in mind, simply post a question and tap on the knowledge of the in-house experts. They will get back to you within a few days for free! 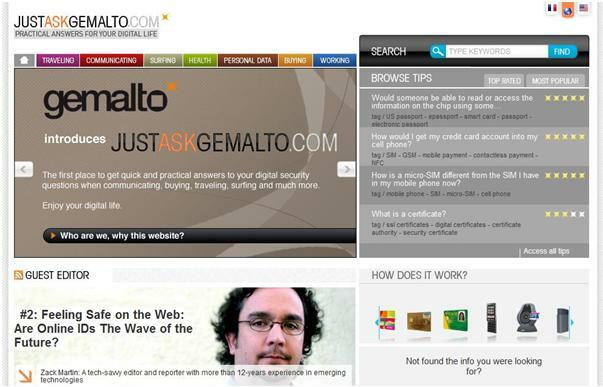 JustAskGemalto.com had been a huge success in the United States and France, with over a million visitors and the Asian version of JustAskGemalto.com aims to provide Asian readers, especially Singaporeans with the necessary information and advice in the local context to enjoy a digital lifestyle with a peace of mind. Planning a holiday, especially a major one such as our recent 2-week Turkey trip involves a lot of research and transactions online (hotel, flight booking etc.) 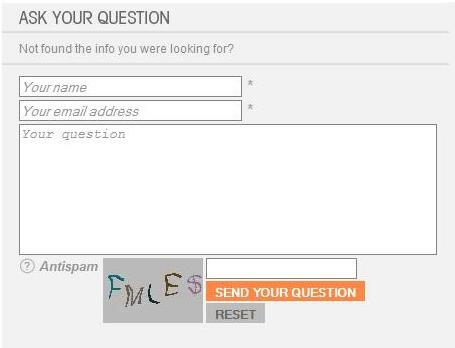 and JustAskGemalto.com had been a valuable advisor for me in this process. This is especially so when during a recent trip, my laptop was hit by a scareware scam. We have all heard of spam, malware, Nigerian scam, computer virus but have you heard of scareware scam? I didn’t know that there is this category of scam going around the Internet until I was hit and referred to JustAskGemalto.com for advice. According to JustAskGemalto.com, this is a tactic used to alarm you into thinking that your computer is infected with a virus, and then suggest that you download, and pay for, anti-virus software to remove it. These programs prey on your fear (hence the name scareware). The scam works like this: You’re visiting a legitimate Web site and you’re confronted with a pop-up box alerting you that malware or spyware has been found on your PC and you must either run a scan or download software to fix the problem. The dialog boxes often look very much like the legitimate ones generated by the Windows Security Center, complete with the familiar Windows icon and the Security Center’s shield icon. But, any user who clicks on the box is in for a nasty surprise. Many scareware programs install either a Trojan horse application that sits silently on the user’s PC, recording keystrokes and stealing passwords and other valuable data, or a useless piece of software that does nothing. Often, even clicking on the “cancel” button or the X in the top of the dialog box will begin the download process. 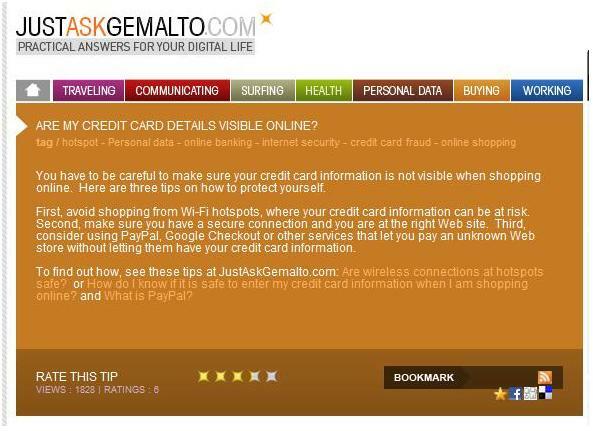 Have you encountered this scam before or is looking to remove such scareware from your computer, check out the useful tips from JustAskGemalto. When travelling between countries, the first thing i will do is understand the different cellular networks e.g. CDMA, 3G especially for countries such as South Korea and Japan. JustAskGemalto.com summarises the differences between the networks and technologies in simple English – very useful especially for travellers on the go. 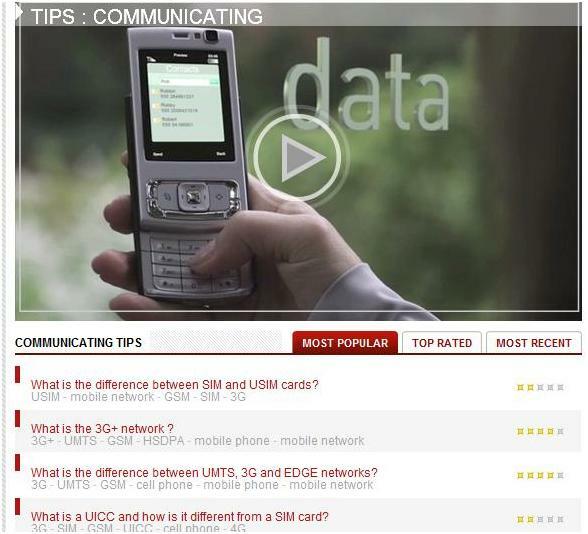 If you need quick tips on what to do if you lose your phone, privacy issues in phone usage or anything about communications, check out JustAskGemalto.com Communications page. 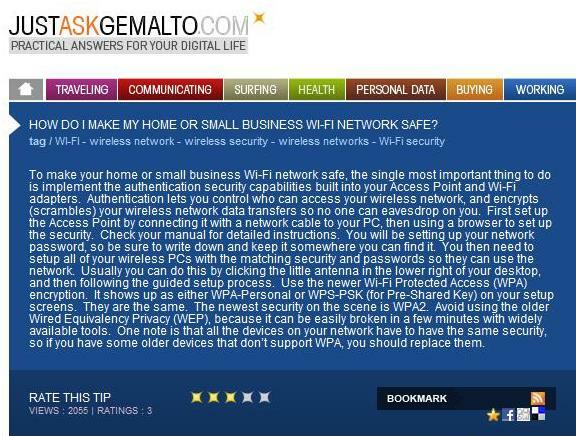 Even when not travelling, there is still a lot I can learn from JustAskGemalto.com– for example, how to secure your home Wi-Fi network and what equipment is needed. I don’t think you would want anyone intruding your house like what you see in this video – but that’s a possible scenario if your home Wi-Fi security is not set up properly.